Have you ever had baby fever? That sweet feeling you get when you look at an adorable little one that makes you want one of your own? They are so cute and seriously smell wonderful! I remember that feeling and then I had my son. Babies are cute and look picture perfect just long enough to snap a photo. Sometimes not even THAT long! Messes have been a large part of my parenting routine. We wake up change diapers, clean up a mess, feed, clean up a mess, toss dirty laundry in hamper and continue the cycle all over again. Luckily, I have been ustilizing Dreft and all it's wonders! We can all agree that babies are messy, but did you know that studies show that smashing, throwing and playing with food actually helps babies learn? And science has confirmed what kids seem to instinctively know – that playing in the dirt and mud is fun! But did you know that it actually helps soothe, calm and relax children! In short, playing with mud can make kids happier! Dreft is excited to launch the Dreft America’s Messiest Baby Contest, more details below! Monday, November 14th from 9PM-10Pm EST. You and all your friends are invited, just RSVP! **In order to be eligible for the RSVP prize, share this flyer using the social share buttons at the side of this page!! 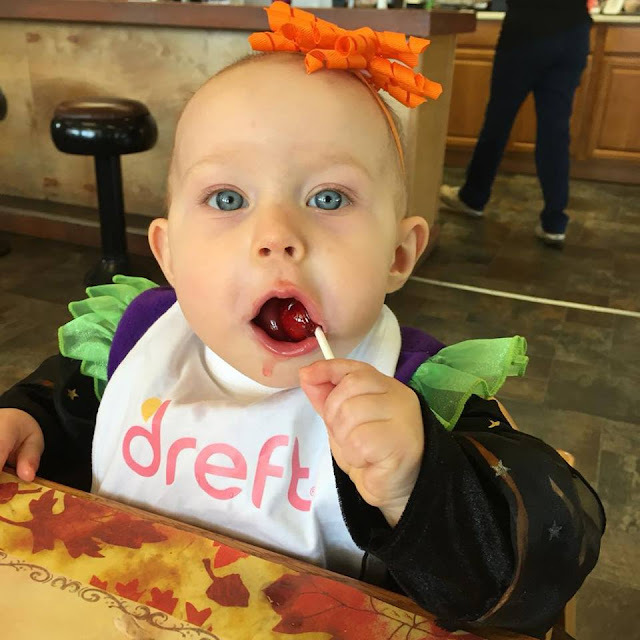 With Dreft, parents can stop worrying about the messes and enjoy all the beautiful and memorable moments they have to share with their little ones. If you have little one's messy eatting and play is part of the territory! Ready to share your Messiest Baby Moment? You can enter to win Dreft’s America’s Messiest Baby Contest for a chance to have their little one featured on the cover of Parent’s Magazine by submitting a photo of their favorite messy baby moment HERE or posting their photo on Twitter or Instagram using the hashtag #messiestbabycontest. Winners will also receive a supply of Dreft laundry detergent of course. 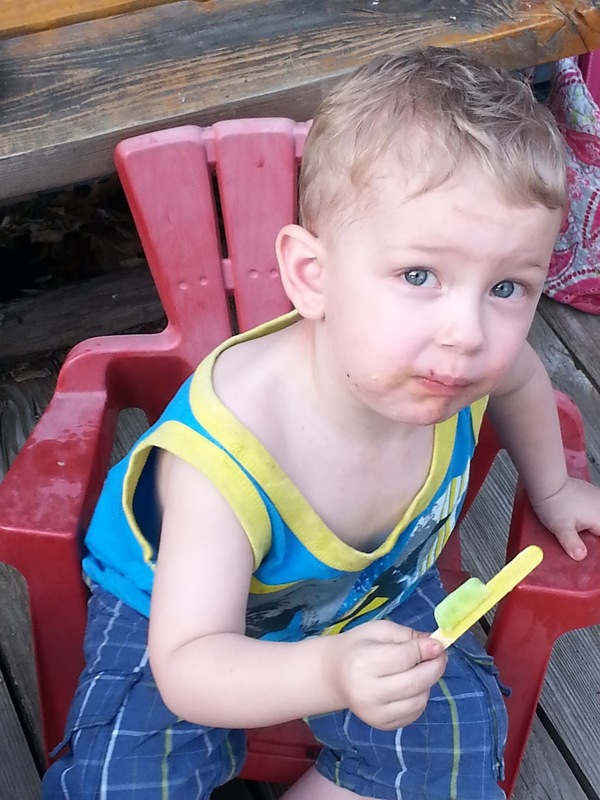 I should #WIN the #MessiestBabyContest because my grandson can get really messy. I had forgotten how messy babies are until my grandchildren were born. Thanks for sharing your post with us at Creatively Crafty! I should #WIN the #MessiestBabyContest because my best friends daughter can really get messy when she comes to visit! I should win the #messiestbabycontest because all of the babies in my life are messy, and it even follows them into their teen years!! I should #WIN the #MessiestBabyContest because let my kids have fun and I deal with the messes later. I should #WIN the #MessiestBabyContest because my son has never met a piece of dirt he could not embrace! I think he literally hunts down messes! I should #WIN the #MessiestBabyContest because my nephew cannot go an hour without getting into a mess of some sort. I should #WIN the #MessiestBabyContest because my kids are always making big messes when they eat! I should #WIN the #MessiestBabyContest because my life is messy, but I love it! I should #WIN the #MessiestBabyContest because I love the prizes and it would be very well used in my household! It's adorable when I grab a paper towel to clean food off of her face. She tries to bite the paper towel. I should win cause my babies are always messy, either eating, playing outside or inside. I should #WIN the #MessiestBabyContest because my kids are messy and fun. I should win the #WIN the #MessiestBabyContest because she is really messy! I should win because my son's favorite foods are pasta and red sauce. I should win the #MessiestBabyContest because my kids are messy, but I'm so blessed to have. Oh I remember our messiest moment on our little ones first birthday! Grandma brought a first birthday small cake for just him...with bright royal blue frosting! Oh my goodness...it was everywhere....and did not come off the skin very well being so blue! Oh such a mess...but oh so fun! I should win because I have 4 messy kids! I should #WIN the #MessiestBabyContest because I have 5 children that love to play outside in the red dirt. It is what we refer to around here as Carolina Clay and it stains clothes and shoes alike! I should #WIN the #MessiestBabyContest because life is just too messy for words! 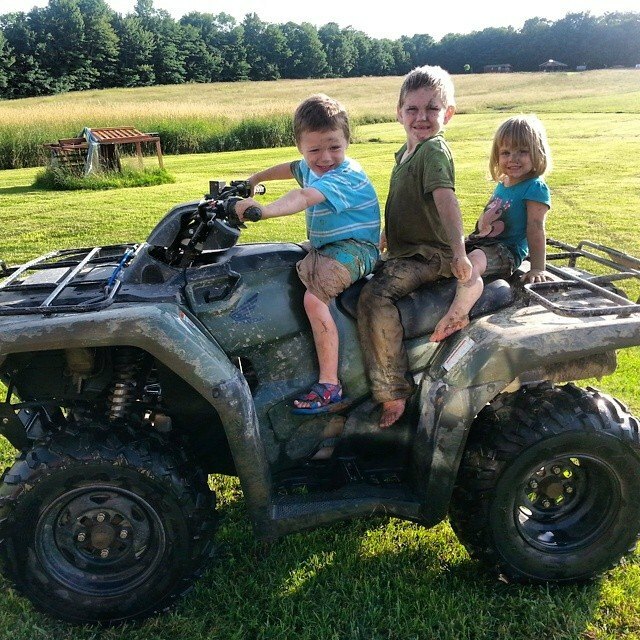 I should #WIN the #MessiestBabyContest Because my kids always get dirty no matter what they do. This is just what we need in our home. Thanks for this chance.. It had been awhile since I saw a messy baby until the little one I watch smeared spaghetti in his hair, on my white walls, rubbed it on his legs and then proceeded to throw the bowl on the floor. I've raised my children, 2 of my grandchildren and now I am assisting with my daughter's girlfriends' child. The moments keep getting messier. All mothers should win the #WIN the #MessiestBabyContest. I should #WIN the #MessiestBabyContest because we have a lot of messes here for me to deal with! Thanks for the chance to win. Thank you for linking up at our Home Matters Link Party! I should should #WIN the #MessiestBabyContest because my 7 year old is as messy as the baby!!! I should #WIN the #MessiestBabyContest becuase I have 5 of the messiest kids.One of the biggest messes was on my twins first birthday and they each had their own little cakes. Wow, the tub it was immediately after that one. 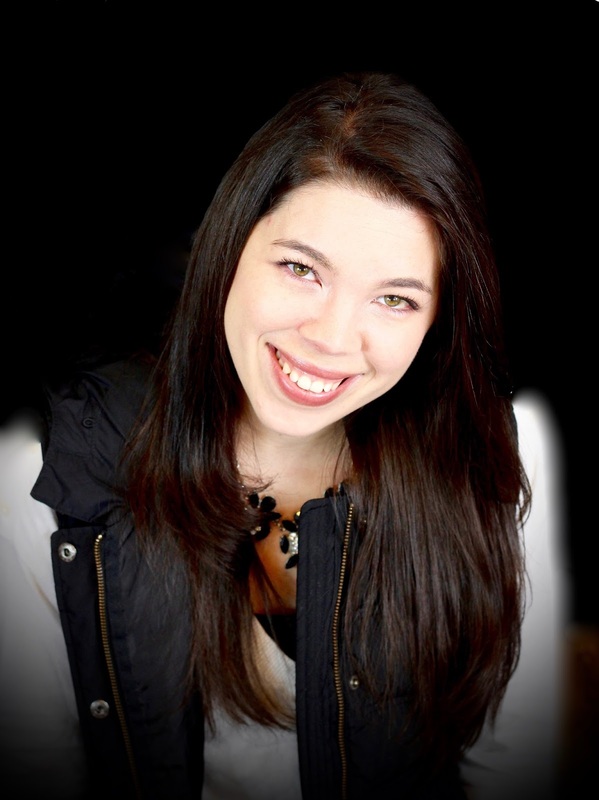 I should #WIN the #MessiestBabyContest because I SURVIVED my daughters babyhood- the poop, the puke, the smears, spit and all other thing she could expel. Now.... she is older, bit she is still a big mess!